Marketers have always loved the strategic promise of CRM – the idea that we can actively manage our relationship with each customer based upon her wants, needs and preferences. But historically there was often a gap between that promise and the marketing reality for most brands. 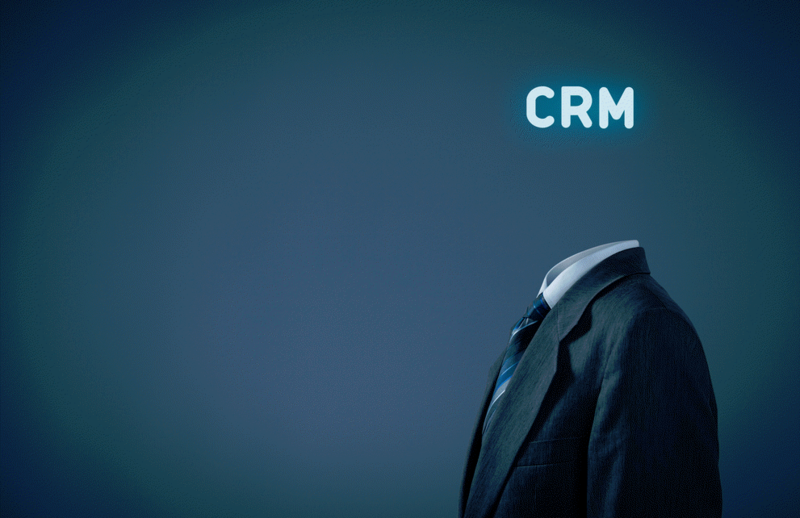 For much of the 2000s and even into the 2010s, CRM was often used as a euphemism for weekly or even daily email blasts to an entire database. While there were some companies that took a more thoughtful and strategic approach to CRM, many simply used it to describe blanketing inboxes with emails. One size fits all emails. Fortunately, that’s changing pretty quickly. While some brands still view email blasts as the alpha and omega of CRM, more and more brands are asking people what kinds of messages they want to receive, how often, and in what format. That’s fantastic news for the customer. And for any brand looking to maximize sales and customer engagement. In 2015, some of the most intriguing CRM developments relate to using smartphones as a primary CRM delivery vehicle. At conferences and in trade journals we’re hearing the term Mobile CRM with greater frequency. Let’s talk a little about what the term means – and should mean – as consumers spend progressively more and more of their connected time on phones rather than PCs. CRM stands for Customer Relationship Management — a way of planning, executing, delivering and measuring your brand’s relationship with its customers. CRM platforms or tools use technology to effectively and efficiently manage the data and insights you have about each customer, so that you can have an orchestrated and appealing set of interactions with each person. A little digging showed us that Mobile CRM is a term currently being used in two different ways. Business-to-Business CRM solutions often use it to describe ways that salespeople can interact with customer and prospect data. The focus is on how the seller accesses the information, not on how messages are delivered to customers. The latest consumer behavioral data show that the consumer spends more than 60% of their connected time on mobile devices. Given this, it makes sense to focus on delivering CRM messages to consumers where they spend the most time. That doesn’t negate the potential value of emails opened on PCs. But it does suggest that those emails alone aren’t enough. In addition, consumers generally carry their cellphones everywhere, and are within a few feet of them for the vast majority of each day. This is very different from their relationships with PCs. By tailoring a CRM program to a consumer’s mobile availability, brands can often find far more and far richer moments of opportunity in which to deliver their messages. Using Mobile CRM, brands can also capitalize on the consumers’ ability to take action at virtually any time and from virtually anywhere. This means that they can drive more impulse purchases, and even deliver special communications based upon where a consumer is at times throughout the day. Recent comScore data show that consumers spend the majority of their connected time in mobile apps. Given this, and given that app experiences tend to be richer, more engaging, and more entertaining than other web content, brands can deliver more effective messages in these environments. For app publishers, mobile CRM makes sense because the consumer is already using the device with the app on it. Therefore it is easier to drive app launches and other consumer actions with mobile CRM than with PC-based CRM. At Apsalar we don’t provide Mobile CRM services. As part of our vast network of partners, we work closely with Mobile CRM companies by providing data to power customer engagement platforms. Our focus is on collecting, managing and enabling brands to action customer data via the platforms of their choice. Mobile CRM – like any true CRM program – uses data as its foundation. The more of the right consumer data in a CRM platform, the better your CRM results. The Apsalar DMP provides customer behavioral and demographic data, improves and enhances customer profiles, and uses device advertising IDs to seamlessly integrate with virtually any CRM or Mobile CRM platform on the market. Our historical strength in collecting and measuring app marketing activity and in-app events provides the mobile app data that is absolutely essential to truly understand customer behavior on phones or in aggregate. If CRM is something you want to know more about, make sure that getting the right data to maximize the effectiveness of your CRM program is a high priority. WSJ: First They Go Color, Now It’s Social Media!